With the New Year now upon us, you may be thinking about making some healthy positive changes for 2018. Whether you want to get in shape, make your school’s track team, run a marathon or jump out of your comfort zone by trying something new, now is the best time to make a commitment to YOU! Here are five easy ways to invest in your health and wellbeing for 2018. Youth ages 12 to 19 are invited to take part in an exciting opportunity to learn all about what happens onstage and behind the scenes at the circus. 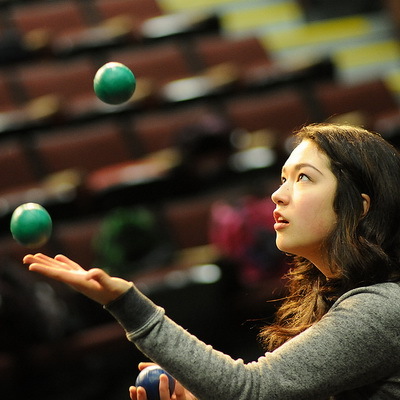 Instruction will focus on juggling, stilt-walking, diablo, devil sticks, plate spinning and more. You’ll even learn about character development and costume design. All experience levels welcome. Register early to secure your spot! Is your New Year’s resolution to speak with more confidence or connect with people more easily? We have just the solution for you! It’s called Drama Mindcraft – an innovative program for youth ages 13–18 that uses theatre games, character creation and scenario development to help participants build confidence and communication skills in a fun and supportive environment. Have you Jumped on the Geocache Bandwagon yet? Whether you’re a pro or newbie, you’ll want to head to Clayton Parkin Cloverdale on Saturday, February 10 for the ultimate FREE outdoor treasure hunt. 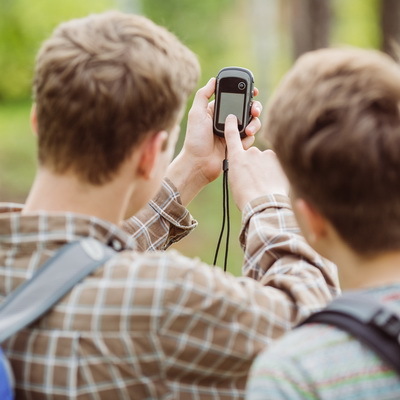 Using GPS coordinates on your mobile device or smartphone, you’ll be searching for hidden containers throughout the park. After your hunt, enjoy refreshments and the chance to win prizes. Are you considering a babysitting job to make some extra cash? The City of Surrey’s Babysitter Training course for youth ages 12–18 is here to help. In fact, it’s a rite of passage for youth wanting to learn the essentials of the job. You’ll learn how you can help prevent injuries and promote the responsible management of common situations that may arise while children are under your care. 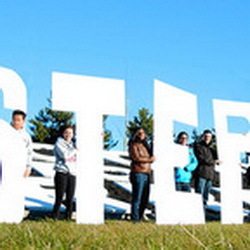 Surrey Steps Up is an annual showcase of the positive impact youth have on the City. Celebrate the amazing young people who are transforming our schools and communities through good deeds, community projects, creating art and more. Everyone is welcome. Register today! Have an Event you’d like to Promote? 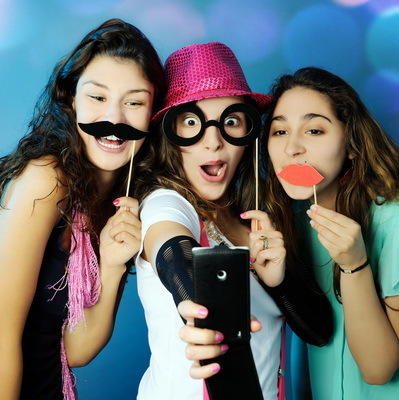 Do you have an upcoming event that you’d like to promote on theCity of Surrey youth website? Fill out the new online submission form to get it included in our event listing. Events must be in line with our values, welcoming to all youth, held in Surrey, not-for-profit, safe and law abiding.